Where is Pikachu? 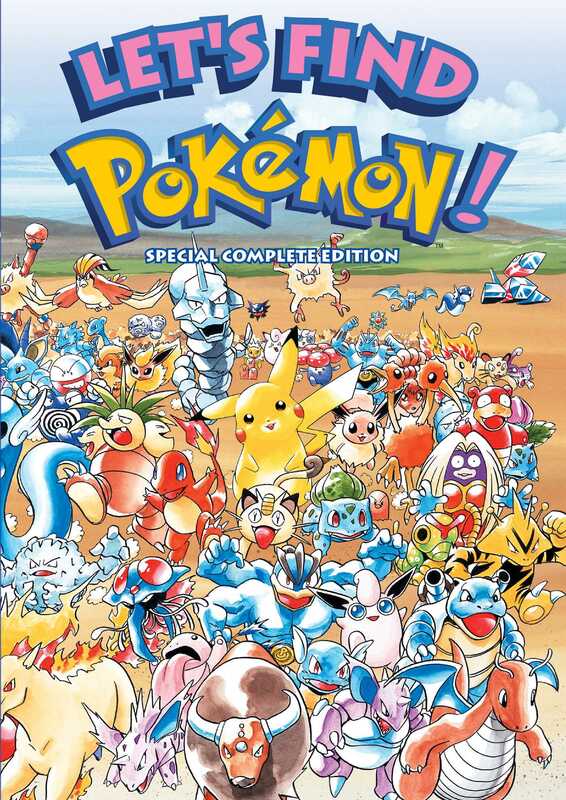 Find Pokémon in colorful pictures of Pallet Town, Celadon City and other scenic spots from the game! Three Let's Find series are collected in one book!